“You’ve also got a consumer-comfort index that’s as high as it’s been since the start of the century,” he continued. A good stock market and high consumer-comfort index are good news for cattle producers, he said, as consumers have more dollars to spend. For his portion of the seminar, Good presented domestic and global cattle market forecasts for 2018. To begin, Good commented on the success the cattle industry experienced in 2017. It was a rare time in our history, he said, when all segments of the beef industry were profitable. This year will continue to see an increase in beef supplies, he noted, but he also expects beef cow herd expansion to come to a close, citing dry conditions and more heifers on feed as clues. Calf placements in 2017 were up 1.9 million head. However harvest weights were much lighter than the previous year. With a larger supply in 2018, harvest weights will increase, he projected. 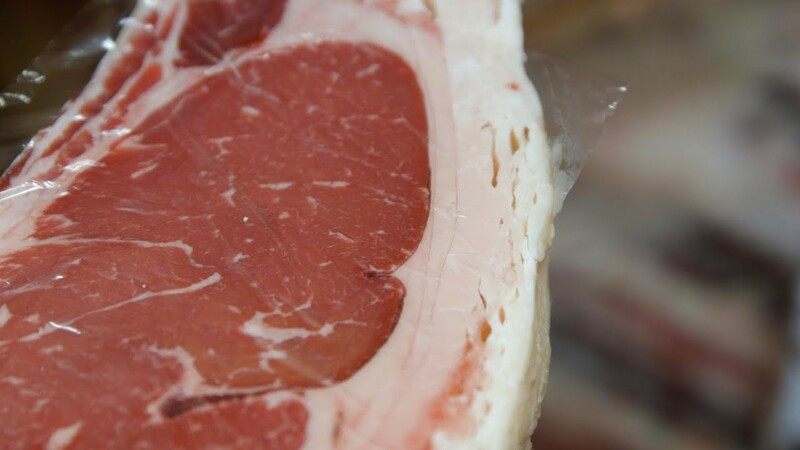 Overall, he expects domestic beef production to increase 1.3 billion pounds (lb.) or 5%. In order to offset the increase in production and stay profitable, Good said cattle producers will have to depend on trade. He expects with a 1.3-billion-lb. increase domestically, trade will improve by 150 billion lb. From a global standpoint, major beef producers United States, Brazil and Australia are all increasing beef supplies at the same time. • utility cows averaging $60 per cwt. (ranging from $50-$70). Editor’s Note: Paige Nelson is a freelance writer and cattlewoman from Rigby, Idaho. 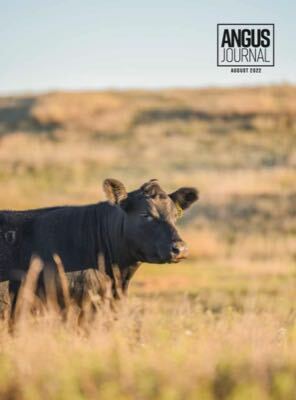 This article was written as part of Angus Media’s coverage of the 2018 Cattle Industry Convention. See additional coverage distributed through Angus Media channels including the Angus Journal, Angus Beef Bulletin, Angus Beef Bulletin EXTRA, The Angus Report and online at www.angus.org.